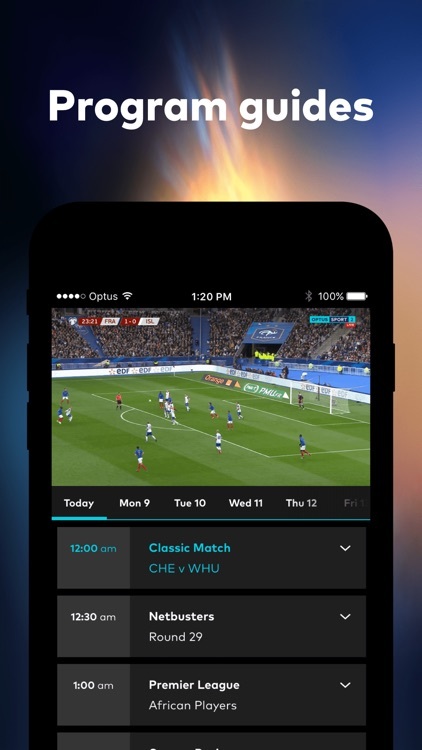 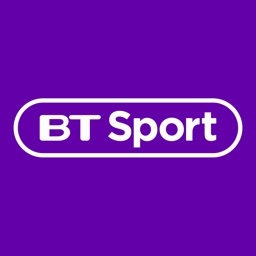 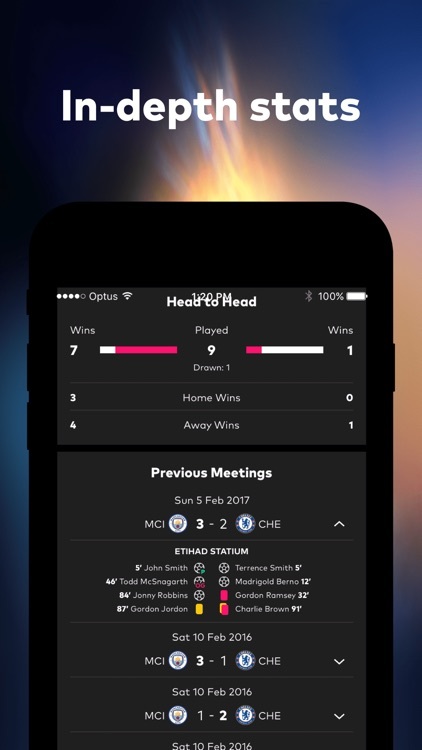 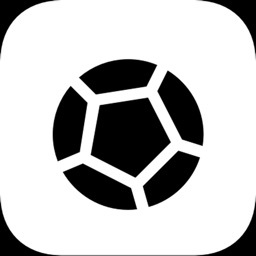 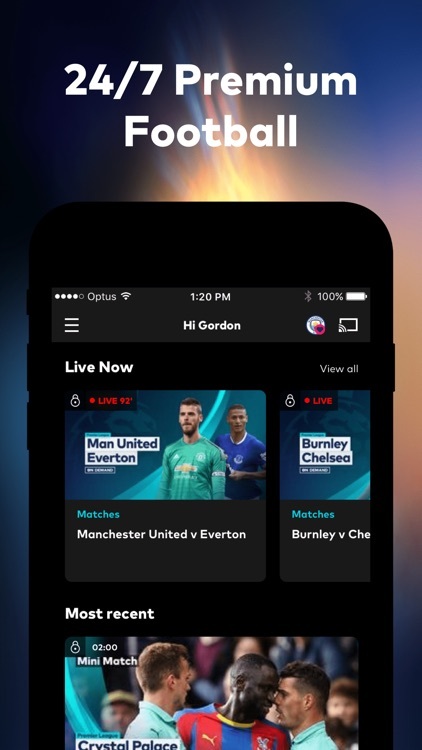 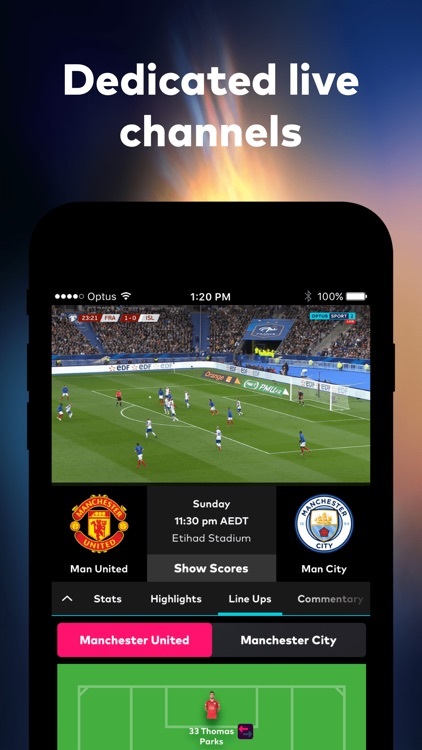 The Optus Premier League app gets you closer to the action than ever before, with matches available live and on-demand*, plus news, stats, highlights and more. 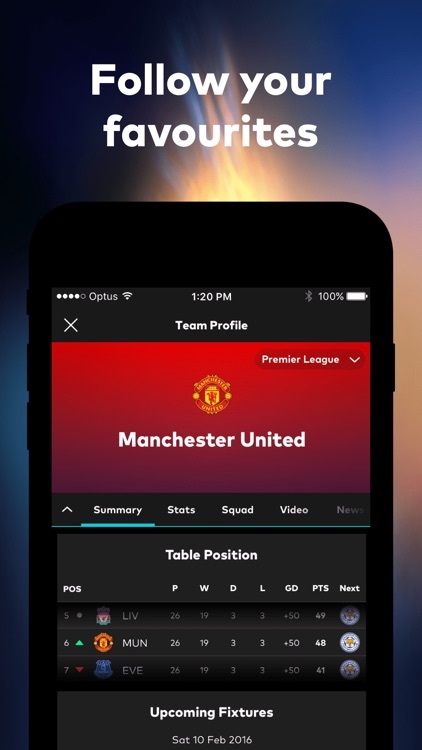 Premier League has a new home in Australia. 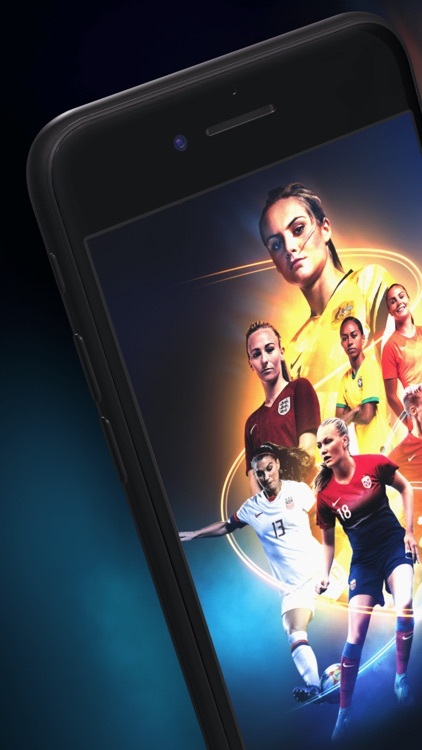 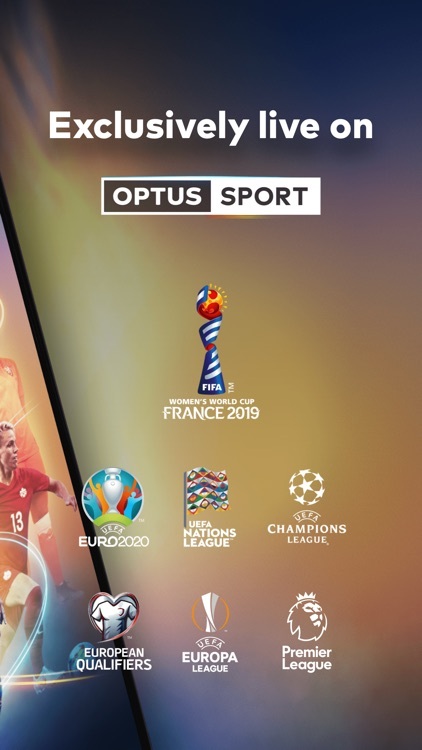 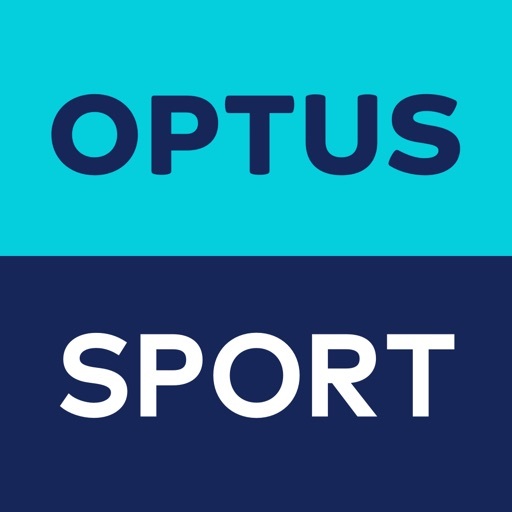 Optus Sport is bringing you all 380 matches, exclusively live, and the app makes it easy to take the whole season with you on the go, so you’ll never miss a moment of the action. 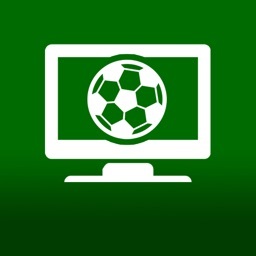 Are you ready for the most exciting league in the world? 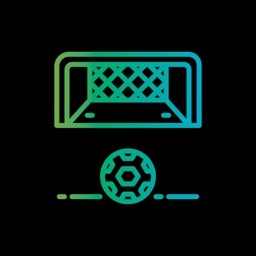 ^ On selected plans. 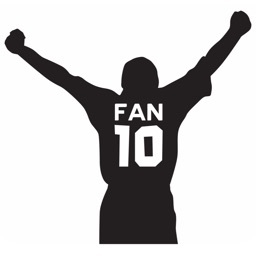 Adverts, authentication and analytics use data and may incur charges.